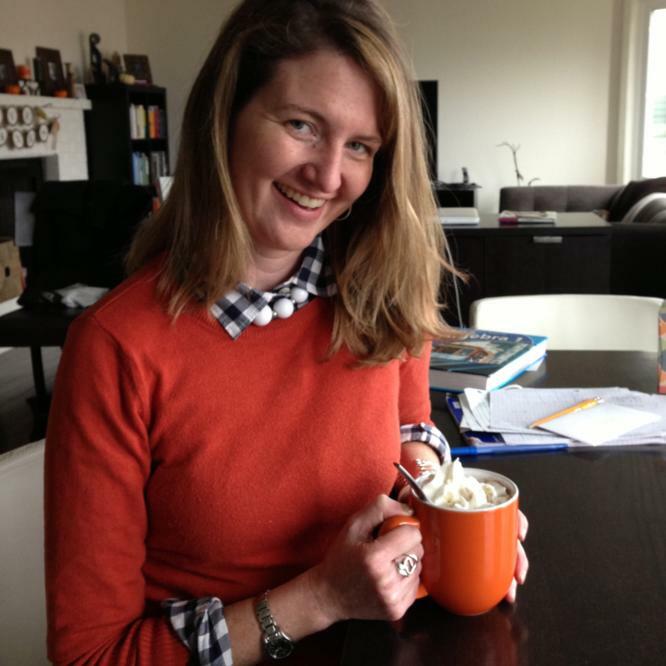 Colleen is a social media strategist, writer, editor, blogger, and avid list-maker. She has nearly 20 years of professional experience across a number of industries including public relations, non-profits, communications, government, and tech. Colleen has a degree in print journalism from the University of Southern California, and lives in the East Bay Area with her husband and sons.